$99,985 x 84 Months @ 7.99% APR (estimated financing rate, cost of borrowing $34,695). $0 down payment. Taxes included. Compare at $102985 - is just $99985! 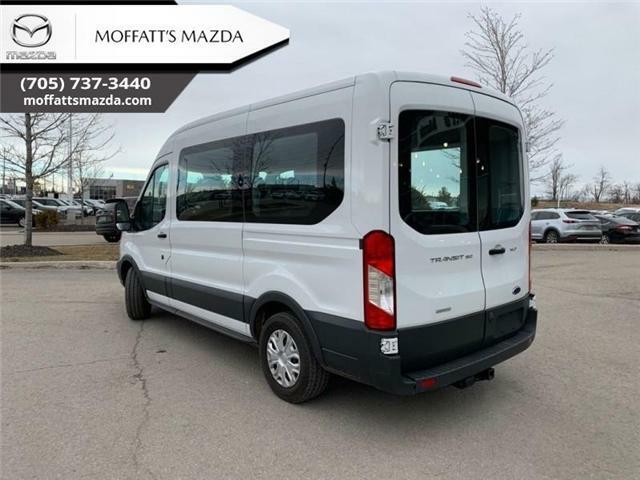 The smart design of this Ford Transit makes it a comfortable, useful workhorse that's up for any job. 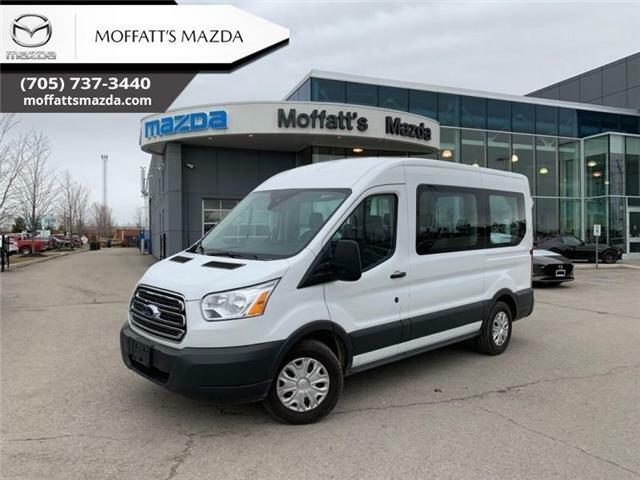 This 2017 Ford Transit-250 is for sale today in Barrie. $104,995 x 84 Months @ 7.99% APR (estimated financing rate, cost of borrowing $36,434). $0 down payment. Taxes included. Low Mileage, Rear View Camera, Air Conditioning, Power Windows, Power Doors! Compare at $108145 - is just $104995! Cruise Control, Air Conditioning, Power Doors! The Sierra's cabin is engineered to provide you and your passengers with a quiet, and most comfortable experience possible. This 2017 GMC Sierra 1500 is fresh on our lot in Barrie. $26,995 x 84 Months @ 7.99% APR (estimated financing rate, cost of borrowing $9,368). $0 down payment. Taxes included. 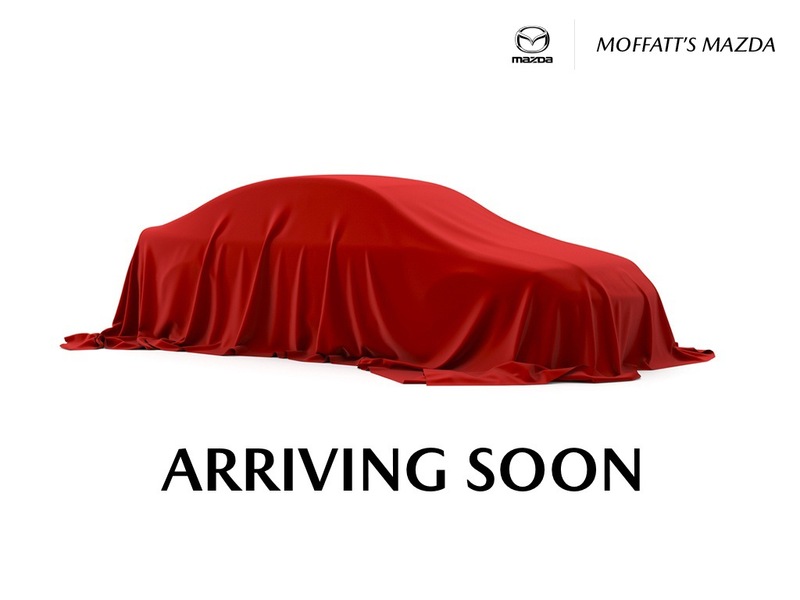 Leather Seats, Heated Seats, Power Seat, Remote Engine Start, Premium Audio System! Compare at $27805 - is just $26995! $20,995 x 84 Months @ 7.99% APR (estimated financing rate, cost of borrowing $7,285). $0 down payment. Taxes included. 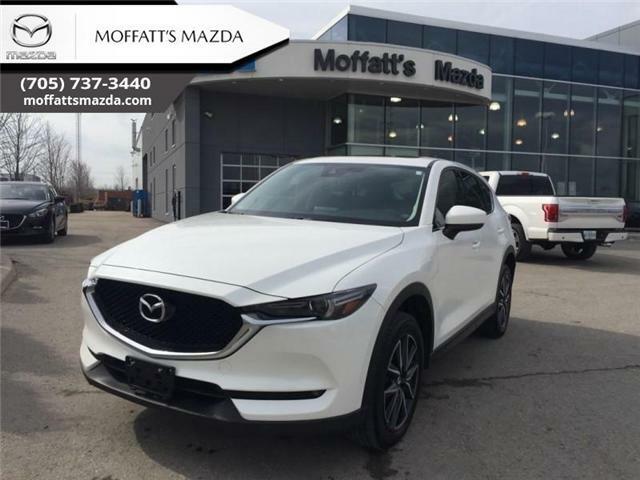 Low Mileage, Navigation, Cooled Seats, Heated Seats, Bluetooth, Rear View Camera! Compare at $21625 - is just $20995! $28,995 x 84 Months @ 7.99% APR (estimated financing rate, cost of borrowing $10,061). $0 down payment. Taxes included. 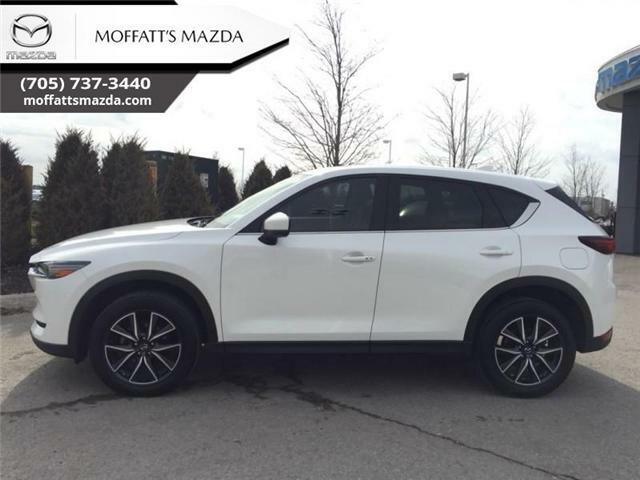 Leather Seats, Heated Seats, Rear View Camera, Premium Sound Package, Heated Steering Wheel! Compare at $29865 - is just $28995!